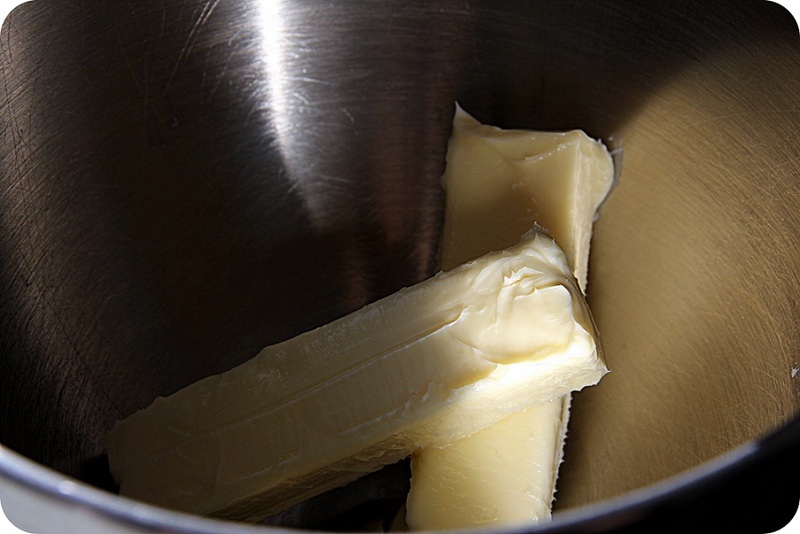 I have tried everything to perfect softening butter in “busy mom” time…which means, immediately or not at all. From slicing and microwaving, to putting a stick in my back pocket while preparing the other ingredients, I could never get it quite right. Without going into the scientific reasoning behind why some recipes require cold butter, some softened and then there are those that prefer melted, just trust that the butter’s physical state makes a difference in your recipe. For the rest of your life, when you see “butter, softened” – remember the trick below and you will never fail to have perfectly softened butter in 20 seconds flat. Leave the stick of butter in the wrapper. Rotate the stick 1/4 turn and microwave for another 5 seconds. Repeat until all 4 sides have been microwaved for 5 seconds. Does it get any more simple than that? You will consistently end up with a stick of butter that is perfectly and evenly softened without any cold or melty spots. And now, without further ado… hurricane sandy preparation.